The Queen of Monsters Rises! Journey into the Realm of Chaos to confront the Queen of Monsters and face all 13 Lords of Chaos one last time… as the world begins to shatter around you! 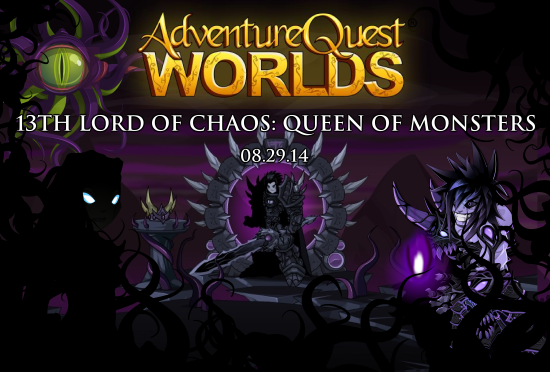 There is only one thing you can do to save your home and the people who depend on you: defeat Drakath and confine the Queen of Monsters to the Chaos Realm for another millenium! The fate of the world rests on the single, most important choice you will EVER make, Hero! What will YOU Do When the Queen Rises?! LQS Sale Begins at 10:30 AM Today! 7 full sets go live today! The Gryphon LQS opens at 10:30 AM this Friday, August 29th! (That is mid-morning, server time.) Not sure when that is in your part of the world? Here's a timezone converter to make setting your alarm easier! Find out more information on our Design Notes! Ever since Artix Entertainment was founded in 2002, we have embraced the Free to Play Games model. Artix always dreamed of making fun games that everyone could enjoy, and all our games are free to download and free to play. But… how does a video game company make enough money to support their team of dedicated programmers, artists, writers, game designers, and coffee-deliverers, while at the same time paying for bandwidth, advertising, traffic, web domains, and ninjas? 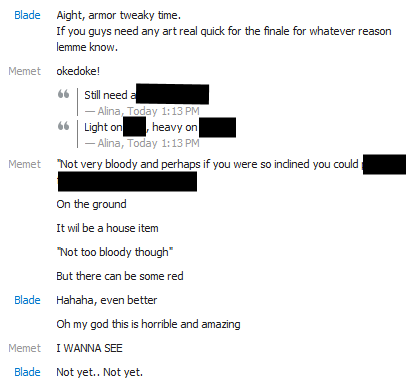 The answer: Artix has to rely on YOU. With all that being said, everyone here at Artix Entertainment hopes you continue playing and enjoying all our games! And, should you wish to see Artix thrive for years to come, won’t you please consider supporting us by upgrading to a Legend and/or buying AdventureCoins? 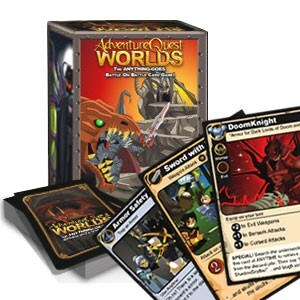 There are a lot of ways to get an upgraded Legend Membership and AdventureCoins that will support the AQWorlds team and Artix family! Upgrade now by clicking here! 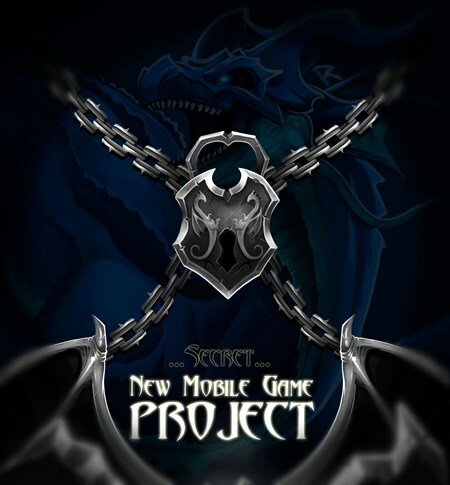 Thank you so much for being a part of the MMO AdventureQuest Worlds. You know, you are so much more than just a player—you’re family! In fact, everyone who plays Artix games and/or who are Artix team members are my family too. You guys and gals make the BEST family ever! And when you give back to AQWorlds by Upgrading and buying AdventureCoins, you are helping your Artix family support each other—staff members and players alike! in the 3rd Annual Dragon Slayer Awards presented by Guild Launch! 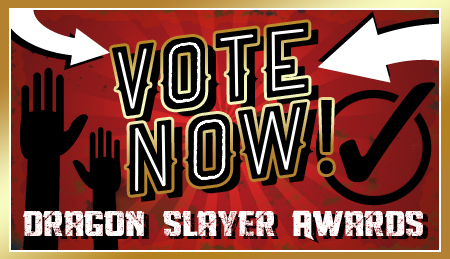 Voting ends THIS WEEK, so please tell your friends, your family, Facebook connections, Twitter followers, Instagram buddies, and anyone else with an internet connection to vote for US so WE all can win the Dragon Slayer Awards! Rare Collectors... It's Time To FLY! For the first time EVER in AQW's history, we're able to release 4-legged mount armors, and we're giving those who like collecting rare gear the first crack* at grabbing one of these one-of-kind shining trophies that only a select few will possess! This elite mounted legion of the Dragon Khan's army will reach our area this Friday, August 29th! 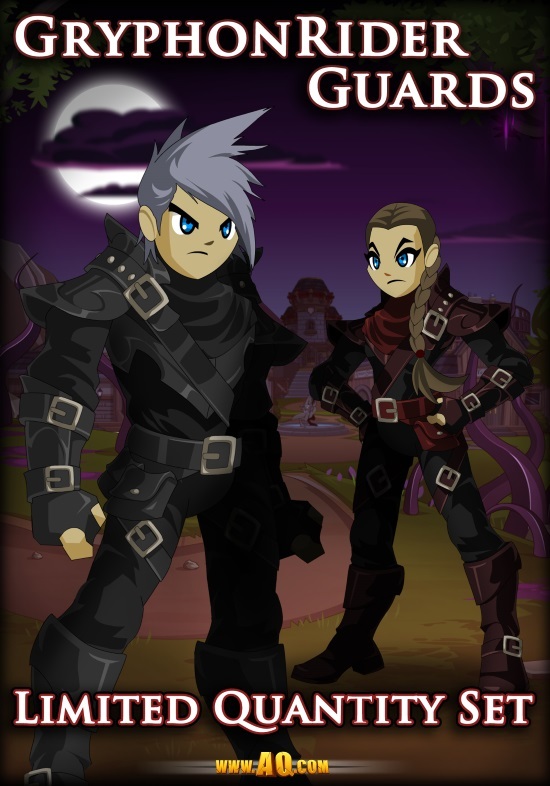 You'll be able to find out more information on them in Battleon, as well as a link to the Limited Quantity Set website where you can purchase the set! Walking and flying versions sold separately. Includes 2 armors*, 2 helms, 1 weapon, 1 cape, which do 10% more damage against dragons and gives extra XP! Set comes with 1 flying mount armor and 1 regular human armor. Includes 2 armors, 2 helms, 1 weapon, 1 cape which do 10% more damage against dragons and gives extra XP! Set comes with 1 walking mount armor and 1 regular human armor. If you have EVER purchased a membership for your AQW account, you will be able to unlock this shop for gold. Includes 2 armors, 2 helms, 1 weapon, 1 cape which do 10% more damage against dragons and gives extra Rep! If you have EVER purchased a membership for your AQW account, you will be able to unlock this shop for gold! Includes 1 armor, 2 helms and 2 capes, which do 10% more damage against Undead monsters and gives extra Gold! This gryphon is a flying mount. Includes 1 armor, 2 helms, and 2 capes, which do 10% more damage against Undead monsters and gives extra Gold! This gryphon is a walking mount. 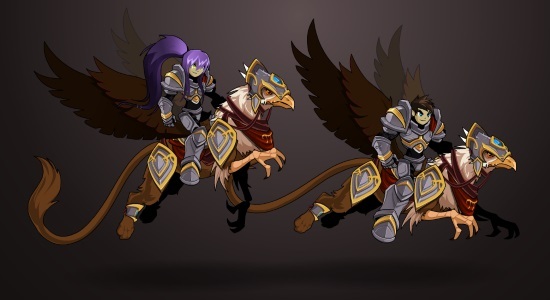 Includes two armors and helms: Dread and Shadowscythe GryphonRiders, which do 10% more damage against Human monsters and give extra Class Points! This set is available for EVERYONE to purchase! 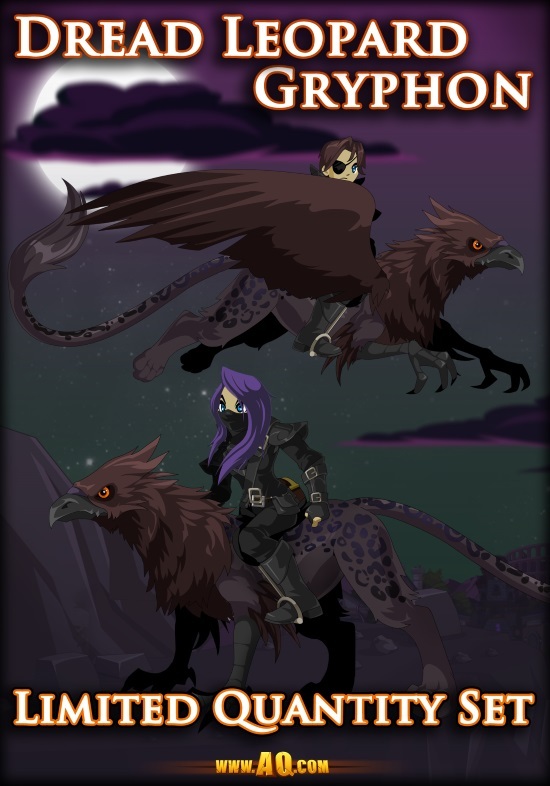 *We WILL do more mount armors in the future, so do not worry if you miss out on these for some reason! 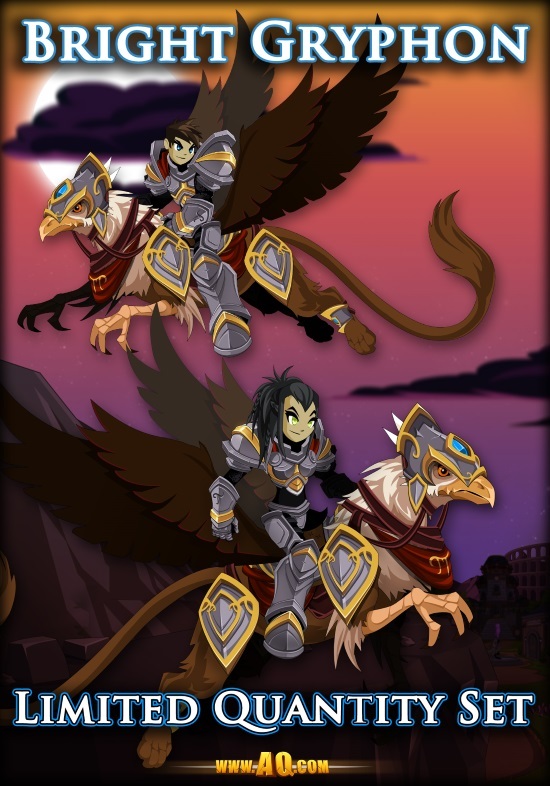 Friday: GryphonRider Limited Quantity Sets! Get all the details and the most up-to-date quantities and prices in this Design Notes! DOUBLE Rep, Class Points, XP, and Gold This Weekend! This is a once-in-a-lifetime event, and we want to make sure that since you're here for it, you get the MOST we can give you! So, beginning this Friday at 10:30 AM (same time as the LQS starts! ), all servers will get double the rep, gold, XP, and Class Points... ALL WEEKEND! Stuffed Animal Dragon ‘Drellie’ Available Now! Move over Moglins—there’s a new mascot in town! Behold the Orange Drellie Plushie at www.HeroMart.com! 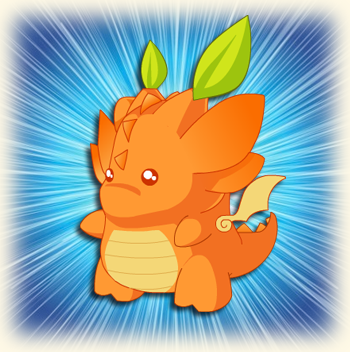 Despite Cysero calling it a carrot pig… it’s actually an adorable little dragon plushie called an Orange Drellie! This plump, soft, and squishy bundle of joy is over 9” tall and has a heart that’s over 9000. This Drellie sailed all the way from Peach Seas, and comes with exclusive in-game items for your favorite video games, too! Story mode activated! Peach Seas is an online boutique created from the imagination of Arielle Hill with the support of her family and friends. Peach Seas designs irresistibly unique and expressive characters, hoping to inspire creativity by sharing memorable content and charming merchandise with their fans. Now, what did you say about In-Game items?! 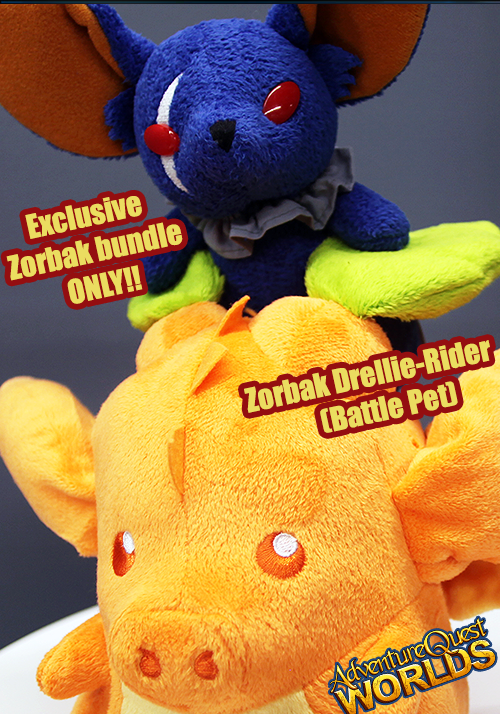 Oh yes, your Orange Drellie plushie unlocks a harvest of in-game items! All your guidmates will be jelly when you’re battling with a Drellie! PLUS all the other in-game items listed above wooohooo! Orange you glad this Drellie is available, adorable, and affordable?! 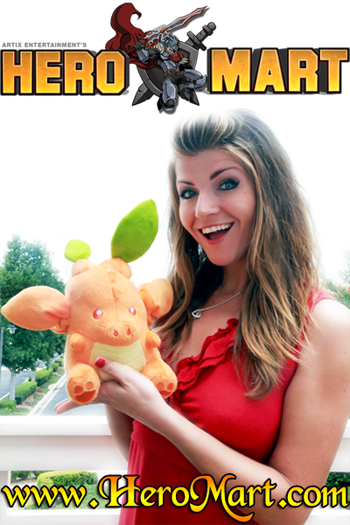 Claim your Dragon plushie now at www.HeroMart.com! 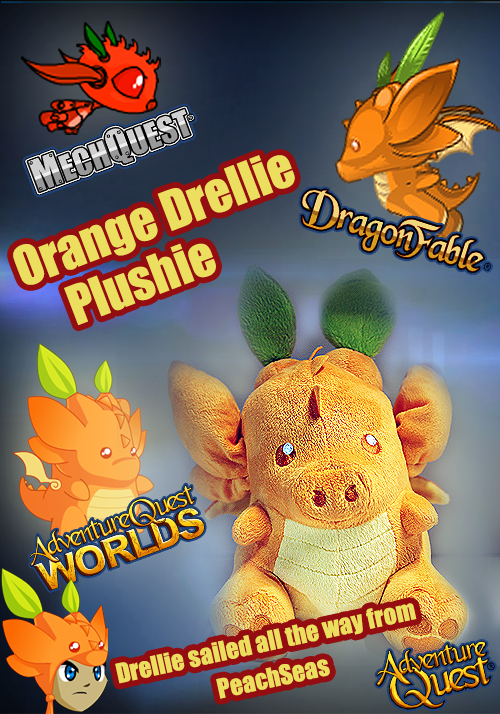 Click here to Claim Your Dragon Drellie Plushie! WHY: To launch the 13 Lords of Chaos poster, to talk about our new Mobile game AQ Dragons, to showcase a new secret Mobile game, and to meet and greet our biggest fans—like you! Launching: 13 Lords of Chaos Poster! 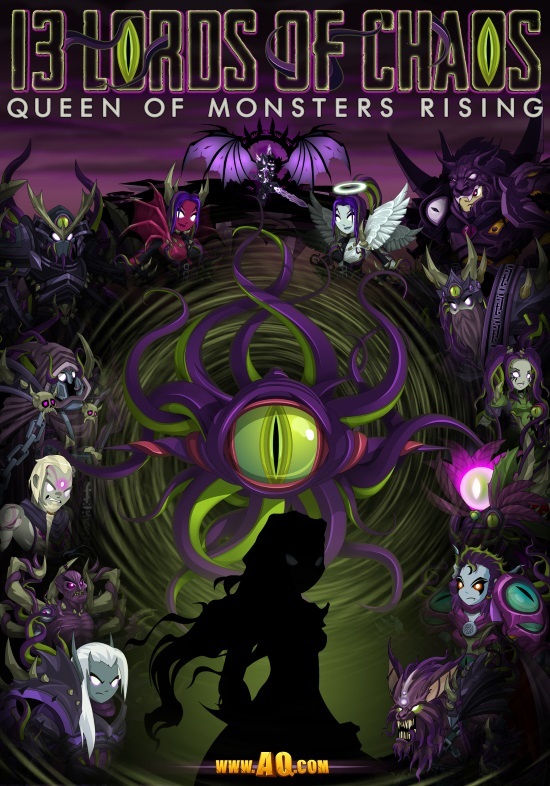 To commemorate the epic finale of the current AdventureQuest Worlds storyline, we are releasing this AMAZING 13 Lords of Chaos Poster, featuring all 13 Chaos Lords drawn & painted by Diozz and Dage the Evil. 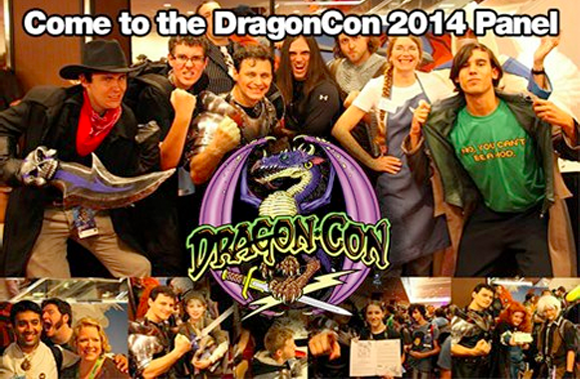 The entire Artix team will sign these posters at the lab before they are taken to DragonCon. Anyone attending our panel on Saturday, August 30 at DragonCon will be able to buy these posters before ANYONE ELSE IN THE ENTIRE WORLD! 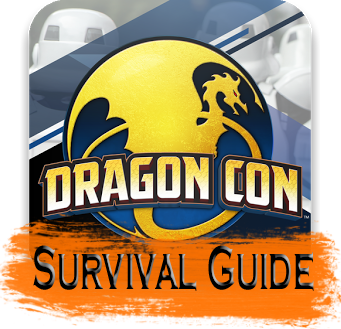 Cysero is your best bet for surviving DragonCon. And he’s posted a full length survival guide here. 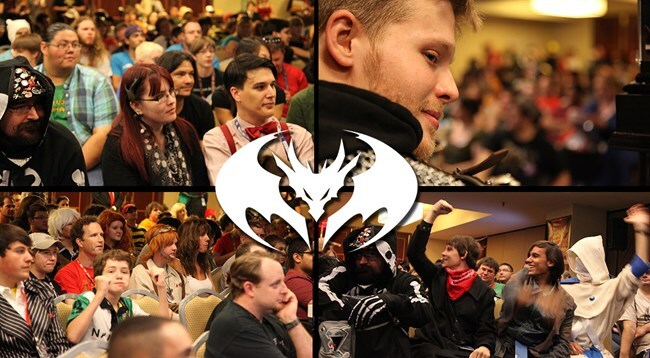 On behalf of the entire Artix Entertainment team, we hope to see you at the Artix Panel @ DragonCon this Saturday, August 30th, in the Hilton’s Grand Salon D room! Ps... IDK what that drawing up there is for. Cysero drew it... so maybe you can ask him about it on his Twitter? 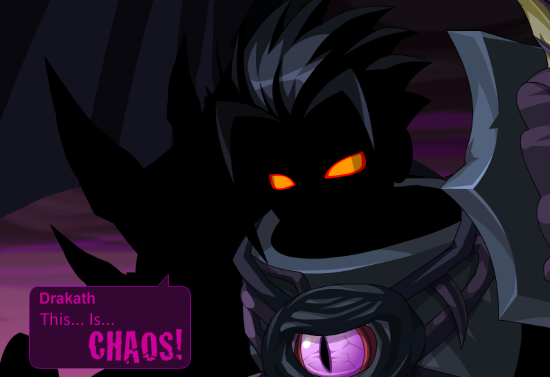 Last night, we released the first part of the Chaos Saga Finale... and Chaos has reigned since then! * This release was one of the biggest we had EVER worked on, with 17 cutscenes in 23 places over 6 maps (that is over a month's worth of normal release content)! Though we worked on this for a full 2 weeks, and a number of you guys were able to finish the release, many more were not due to a quest complete timing issue. ** This issue looked to be fixed in testing, but upon hitting the servers under load, we saw it reappear... and for that I apologize. We have added in new code that should fix the issue. Testers are confirming that this weekend, and Monday we will add it to Sir Ver so that Legends can help us confirm it under heavier server load. If all goes well, we will add it to all other servers next. Those who did finish the release will be able to quest for Drakath's Armor later tonight, when we remove the Wheels of Doom and Destiny. This is hands-down the HARDEST quest in-game, and word is starting to spread about what it requires! It will only take you 13 days to complete IF you already have some of the most valuable items in-game. This is absolutely end-game content, for those people who have finished all of the storylines and want a new, more challenging goal to complete. Shortly before midnight server time, the Wheels of Doom and Destiny will be removed from the game. The merge shops will remain, as previously announced. * When we called this the Summer of Chaos, I did not think we were literally predicting it! ** This is the same type of problem that makes it difficult for some people to complete the Voltaire quests in the /saloon map, and can quickly become a complex one to fix. Live in the Finale Rares Shop Tonight! Announcing the Chaos Champion Prime set! We want this to be one of the BIGGEST, BEST releases ever, and that means souvenirs that will make you really stand out as you conquer Mount Doomskull! * These items will also be available from the boss fights as low item drops, or you can get them in the Chaos Champion Prime set. 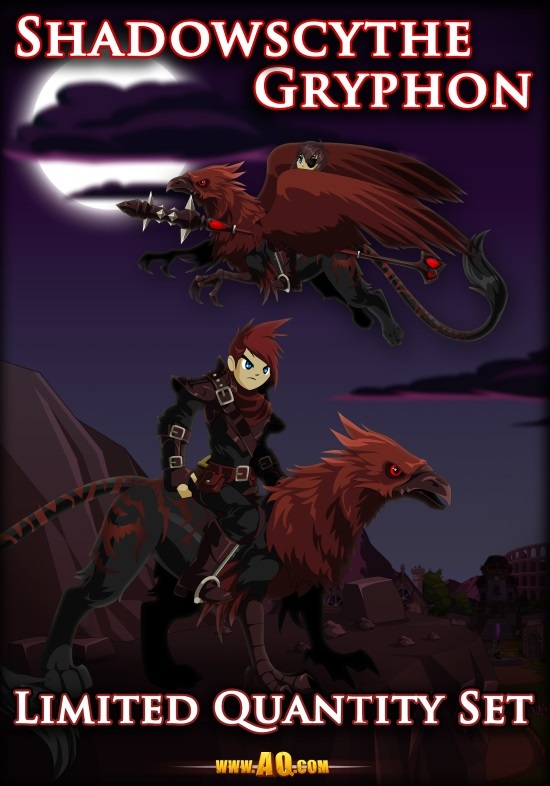 ** These items (with animations) will also be available from the Rares shop as Legend-only versions, or you can get the non-animated ones from the Chaos Champion Prime set. 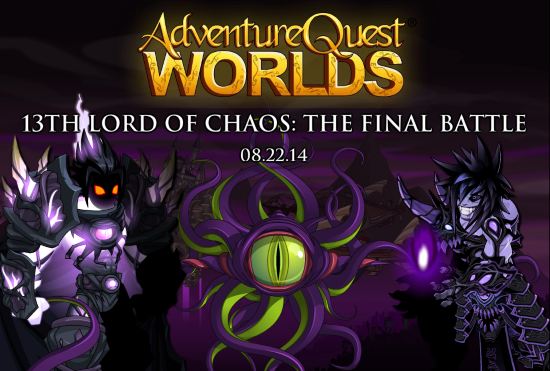 Note: The Chaos Champion Prime Orb cannot be sold back until mid-September, when the other Chaos Finale Rares leave. Once the rares leave, it will turn into a floating, glowing Chaos Orb cape. It's the morning we've been waiting for for over 5 years: the Final Battle against Drakath! We will be updating these Design Notes until the relese is live so you can live the hours leading up to the release alongside us. We are pushing to make sure that this release is as INSANELY AWESOME as we have been planning! This weekend, the finale hub and the first of four finale maps releases! 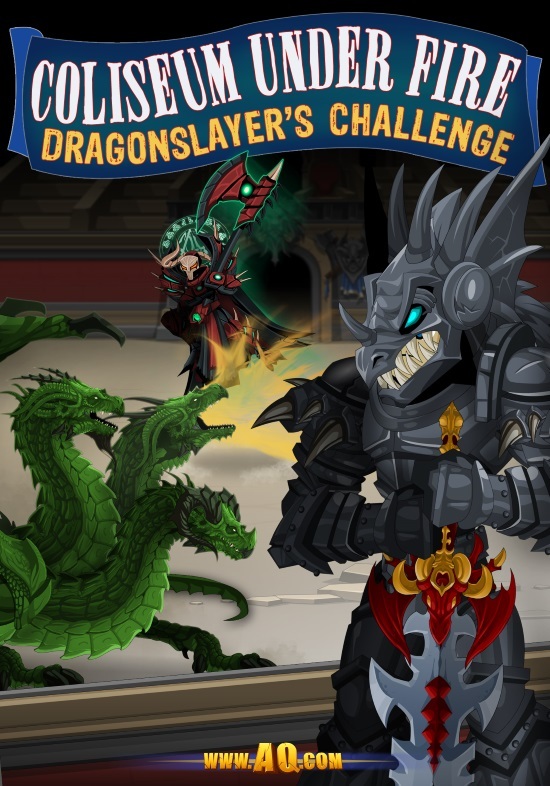 Fight your way through /dragonbattle, taking on Drakath and his chaos minions! We will be reviewing the other three maps to see what is causing issues for people. 1:30 AM: Bug hunting continues after sleep. There is a pretty big issue that we cannot reproduce on test or player accounts. The team is heading to bed. We will resume investigating the bug after some sleep. I will post Design Notes in the morning with more updates. 8:08 PM: MASSIVE Chaos Coming at you! We are still running through the release and story order. With 6 maps and 17 cutscenes in 23 places, this is a pretty big puzzle, but Chaos will NOT triumph! We've got lists and google docs and determination... and you guys by our side! 7:16 PM: Cutscenes are DONE! Ghost has done more in the last two weeks that in over 2 MONTHS of releases! He worked his ectoplassm off, and now he's ready to fade into the aether for a while to recharge his batteries! That means the designers are making sure everything's in order and testers are trying their hardest to break things (and succeeding!). We are making progress, but it may be a late one! 6:20 PM: Chaos Champion Prime Set is live! While you wait for the finale to release, we've rolled out the Chaos Champion Prime set! Purchase the Chaos Prime Orb in the Chaos Rares shop to open the Chaos Champion Prime set in your game menu! ALL OF THE TESTING AND BUGS AND FIXES ARE HAPPENING NOW!!! OH MY GRAVELYN! Zoshi just messaged: "So, Flash had an unexpected exception error. My Chaos weapon's gone. And the temp file was saved over. So... Back to the BeastMaster Class armor?" Drakath: I am calling you out! You will NOT get away with this!!! 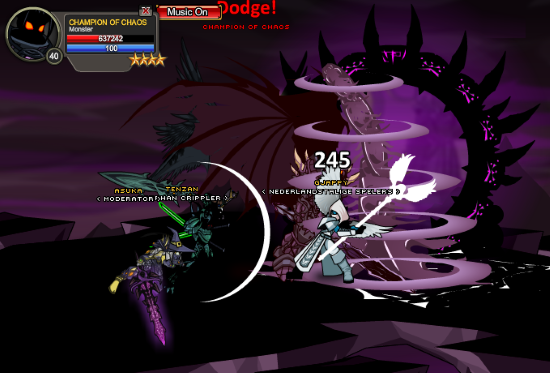 3:45 PM - Drakath Attacks Arklen HARDER! There is ALWAYS some unplanned catastrophe when we do these big events... and this time, Chaos is having a ton of fun! Arklen just messaged: "Ok, maybe it wasn't the battery. Now the keyboard doesn't respond at all." Time for backup plans! 3:22 PM - Drakath Attacks Arklen! 3:15 PM - Cutscene Progress Check! Ghost and I just went over the last, BIGGEST cutscene of the release, seeing how much time all the animations would take. We changed some of the script, or it would have taken until Monday but... I think we just made it MORE awesome! 2:30 PM - New Art Arrives! Alina: There is no emoticon for the things I am feeling right now. 1:30 PM - GIANT Bug-fixing! We found a bug... time to go make a shrinking potion! And Blade is contributing to the release in his own, VERY special way! 1:00 PM - Testing the UltraDrakath Battle! Gjappy, Tenzan, Asuka and I need more help! Good thing Stratos has been reading through the new tester applications! Your Chaorrupter Unlocked Blade is morphing... to target Drakath! It seeks the blood of the Chaos Champion! 12:15 PM - Ghost Rocking The Cutscenes!! Ghost: So the player (spoiler) while (spoiler) is probably the coolest scene I've animated. 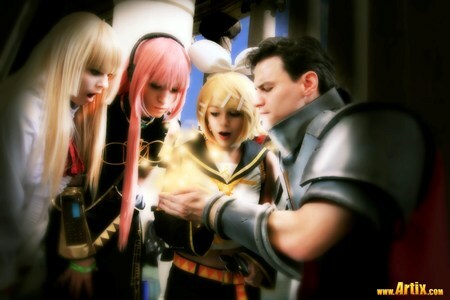 Alina: You made the player do WHAT?!?!! 12:00 PM - Bugs... BE GONE! Yorumi tagged in on the bug fixing while Arklen gets some more sleep. He's knocked out the biggest bugs and is working on cutscene and sound issues now! Across the hall, I can see Artix imitating a fish while planking on his desk. I am not sure what is going on there. I do not think I want to know! This. Is. CHAOS! 11:00 AM - Artix Arrives! 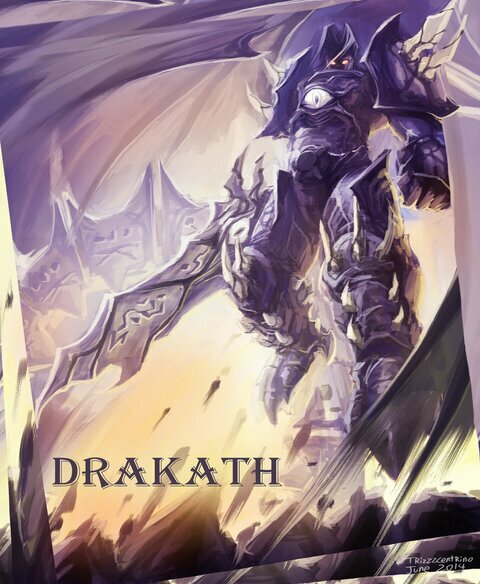 Artix: Drakath! I am coming for YOUUUUUUUUUUUUU!!! Memet, J6, Sora, Zoshi, Laken, Vokun, and Wonderp all signed on and checked in! (They are our offsite devs). J6: The time has come. Memet: We are ready to SLAY this bad boy! I'll be the last nightmare he ever sees! Wonderpbread: I made you some toast to give energy... but I eated it. How do cookies sound? We are AWAKE, ALIVE, and WAY overcaffienated! That means it's time to get. This. STARTED! More and more members of the AQW team are starting to report in. Artix: I am drawing a bath for my baby! I will be with you in spirit... until I am there in person to help!!! Yorumi: 'Mornin'. So... we live yet? No. Alright then. Time to rock this out! Ghost is online and crossing the streams to get ALL the energy! Ghost: Got so much coffee in me everything is moving slow. I am pretty sure this is how Neo sees the matrix. Check out the soundtrack Ghost made for you to play while we work today! Chaos does not know the meaning of sleep! Time to reveal the one of the 7 items you'll need to turn-in for the Drakath's Armor quest! (You will not find out all of them until you've completed the ENTIRE release!) The first item is... some number of Treasure Chests! These have a chance to drop when you kill ANY monster in-game! If you haven't been collecting them, now's the time to start! Testers say that the first of 5 battle maps is READY TO GO! Arklen (the map coder) looked up and said "kiwipants" which I am interpretting as "Burning that night oil, gona be a doosy," or "GIVE ME MORE COFFEEEEEEEE!!!!" Keep an eye on this post for more details about tonight's release! Right now, I've got to go help the testers! Find out how to get all 12 items in this once-in-a-lifetime set tonight in Chaos Champion Prime Design Notes post below! Many will stand with you. More will stand against you! When you ressurect this weekend, the first thing you'll do is select the who your guide out of the Underworld will be. And that choice will determine how the coming battles play out! Each of four endings is based on the choice you make at the very start of your adventure. AND determines who lives... and who dies. All the endings have pre-requisites, so make sure you have completed as much of the core (and side storylines, like Doomwood), as possible! The Chaos Champion Prime armor set arrives in the Chaos Rares shop! Nulgath's Rares and Diamond Merge shops get updated with the Time Lady/Gentleman set, the Dire Monk, and more! The Wheels of Doom and Destiny leave THIS SATURDAY! This is your LAST CHANCE to use your Fortune Tickets to get item drops! Panda Hoodie is 87% water resistant! 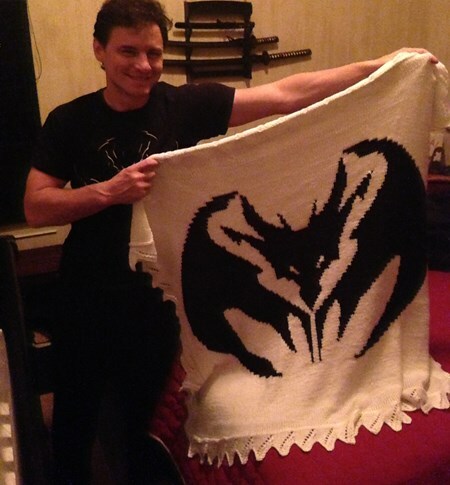 Everyone here at Artix Entertainment strives to help the community in every way we can. Yesterday afternoon, the entire team at the Secret Underground Lab banded together to help #StrikeOutALS with the #IceBucketChallenge! After rusting Artix’s real-life Paladin Armor, Artix Entertainment made a donation to the ALS Association to help raise funds for the fatal neurological disorder otherwise known as Lou Gherig’s Disease. This is just one of the many reasons Artix Entertainment is nominated in the Dragon Slayer Awards for Best Community Management Team of the year. Let’s hope they don’t get cold feet. Or wait… maybe they will after accepting the #IceBucketChallange! It looks like @LakenAQW already heeded the call! And forget buckets... @BladeOfAE improvised with a ice bath! Glow with the flow with @GiannaGlow's all-ice #IceBucketChallenge! And Lothalis took on the bitter cold challenge, too! Thank you everyone for completing the ALS #IceBucketChallenge, and I'll continute to add more as they arrive! For additional information about Lou Gherig’s Disease and the ALS Ice Bucket Challenge, go to www.ALSA.org and discover how you can be a real-life hero. Together we can #StrikeOutALS with the #IceBucketChallange and our donations! Battle on for the greater good! The World Waits to For Its Destruction... Or Salvation! As the warriors of Chaos clash with the gathered army led by Empress Gravelyn, the rest of the world battles to stay alive as Chaos ravages their homelands. Mountains shake and seas begin to boil as the Chosen One prepares to return. 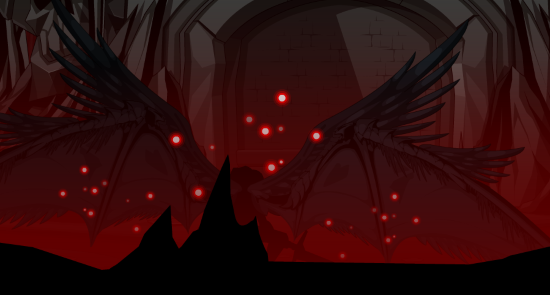 While miles above the pits of brimstone and fire surrounding your Hero, Empress Gravelyn's life hangs in the Balance. Literally! There is no end... ONLY CHAOS! Will you prove him wrong? If you have been on the internet lately, you've probably seen the explosion of Ice Bucket Challenge videos popping up. Maybe you've been challenged, too! A few days ago, Artix was was called out by Short Sleeve Sampson (from WWE and Micro-Championship Wrestling), as well as several of our friends and players on social media, to take the ALS Ice Bucket Challenge. But you know us... when ONE member of the AE team is challenged, we ALL are! So, in the name of an excellent cause, we joined the effort to raise awareness for ALS (aka Lou Gherig's disease) by gathering the bravest, most water-resistant team members to take the plunge. We are also making a donation at www.ALSA.org! AND to keep the word of mouth spreading, we challenged three MORE game companies... but to find out who, you'll need to watch the video! What is Lou Gherig's Disease? ALS is otherwise known as Lou Gherig’s Disease and this challenge is all about increasing awareness of this disease. You've seen this a lot online lately and some people are saying that it's just a viral publicity stunt and they are RIGHT! But seriously. Go Google "ALS" or head to www.ALSA.org to find out more information or additional ways you can help. Become a Legend and get AdventureCoins with Openbucks! Howdy heroes! Do you live in the USA or Canada? Well if you do, we’ve got great news for you! We just teamed up with Openbucks, unlocking multiple ways for you to upgrade in your favorite MMO AdventureQuest Worlds! 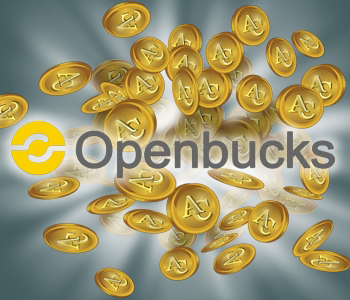 Openbucks has NO reload fees, NO usage fees, and NO extra charges. Openbucks is currently available in the USA and Canada only. You can purchase or reload a gift card from an Openbucks retailer in over 100,000 locations! Search on Openbucks' Map to find out where a store is near you. 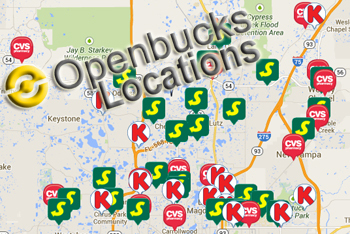 So many locations near me—so where will you find your Openbucks retailer? For more information, you can also go to our Openbucks Page or the Openbucks site. If you have an issue with Openbucks, please contact Openbucks via their Contact Us Page. No one here at Artix Entertainment has access to Openbucks’ system, so if you do have a payment issue, we will be unable to see what happened. 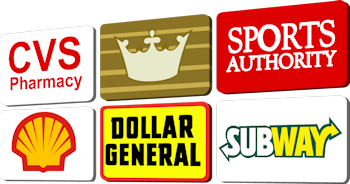 Additionally, please note that Openbucks is different from PayGarden, which are trading in store brand gift cards for AdventureCoins only. If you need help with PayGarden, please visit our Help Page here! Defeat the Champion of Chaos to Save the World! 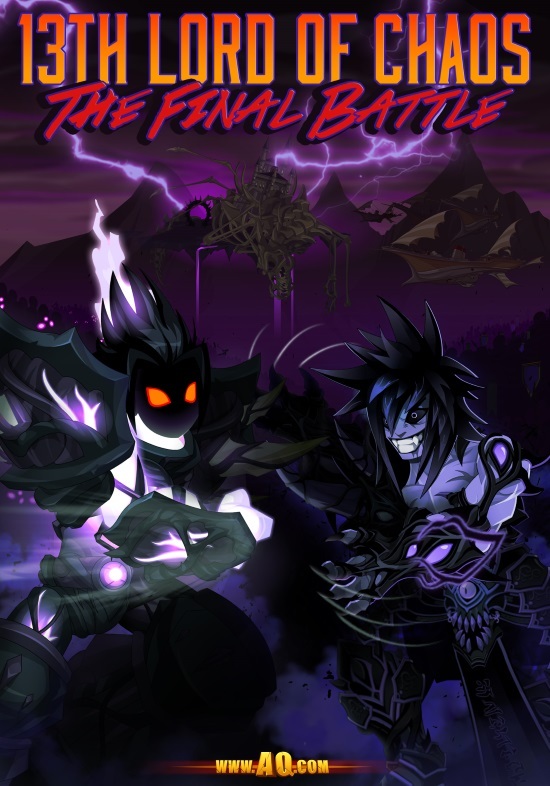 This weekend, the Final Battle against Drakath BEGINS! 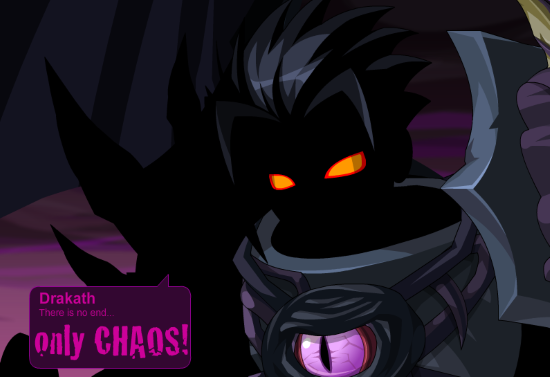 The time has come to face Drakath… and END Chaos’ reign upon Lore once and for all. 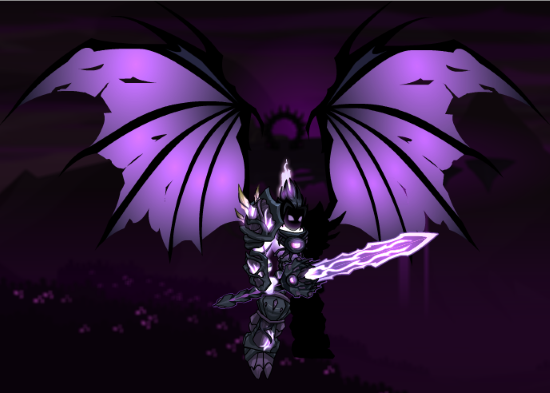 Face Drakath and his minions in a multi-stage boss fight which will leave your world scarred but, if you succeed, FREE from the Champion of Chaos and the Queen of Monsters! 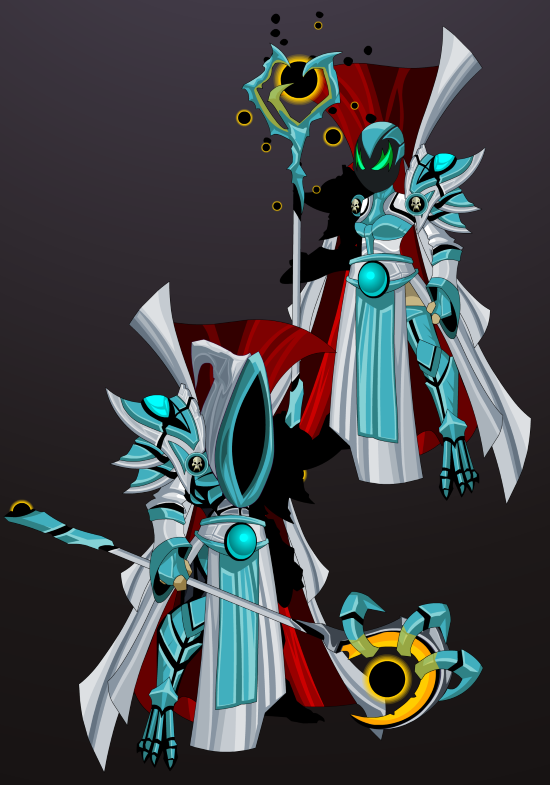 * Pictured above is the Chaos Champion Prime armor, available in the Rares shop. 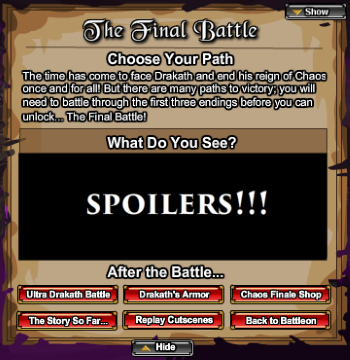 Prepare to face Drakath: Make Sure You're Caught Up! And the best way to do THAT is having played through this summer's Chaos finale (guide here)! If you don't have time for that this week, there are a couple things you MUST do before being allowed entry into the Confrontation map. This is the Battle of a Lifetime! The story of AQW's 13 Lords of Chaos finale is one Artix has written over and over in his head for the last SIX YEARS! The ideas for it have been in his head and in his heart since before the game began. This is the story of his lifetime, and ours, and hopefully... yours! I still remember the day I was driving home, and he called to tell me the TRUE identity of the 13th Lord of Chaos. I was so excited to start building the finale that I almost turned right back around (and would have, if two semi-trucks did not have my little blue Fiesta blocked in). Many of you know by now what that identity is, but some of you don't. I hope you are as excited as I was when you /join Drakathfight and learn who you have been, are, and will be in the world of Lore!Because what you've learned about your hero character - and what they have done during their lifetimes - is something that NONE of our other games have revealed. The actions you take in this upcoming release will show that you are truly worthy of the powers you have come to wield. But just what those actions are... ah, now THAT is a reason to log in this Friday! Wheels of Doom and Destiny Leave in 5 Days! After a year of taking chances, daring fate, and risking DOOM... the Carnival of Fortune is closing its gates this Saturday, August 23rd! This is your last chance to use your Fortune Tickets to get drops from the Wheels of Doom and Destiny. Once the Wheels leave, we plan to have the new Daily Login system give mega-extra bonuses to Legends, but will also give free players a more reliable means of getting in-game rewards. Once the Wheels leave, you will NOT be able to turn in your free Spin Tickets. Use them BEFORE the Wheels leave Saturday night. If you receive the UIoDA before the Wheels leave, you WILL still get your item, even if it is awarded after Saturday. The Doom and Destiny merge shops will remain in-game and available for those who still have Fortune Potions to spend in them. Fortune Potions (under that name or a new one) will be availble in the near future so people can get gear from the merge shops. The Dark ExoSuit Binsuko leave Saturday. The Infernal Warrior gear will leave when the Infernal Caladbolg does, next month. Dragon Combat, Nulgath Rares Shop and Quests! Galanoth the DragonSlayer has created a training ground inside the Coliseum stocked with draconic constructs - perfect for honing your skills in battle and gaining the glory all heroes seek! Take on Lore's most famous dragons and pit your strength against the ferocious Dreadmaw the Defiler! Victory waits for you in the Coliseum! NEW Nulgath Rares Shop and Quests are Here! Holy VOID BALLS! We have over 50 new Nulgath items in tonight's release, so if you are a member of the Nulgath Nation, this is YOUR weekend to get in there and get your gear on! 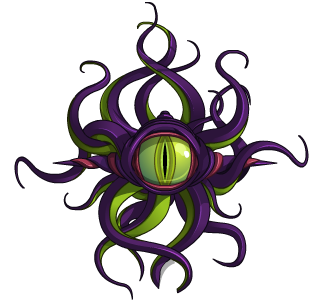 Talk to Nulgath in Battleon to browser all his new Void rares, then /join Tercessuinotlim and talk to him to begin "The Perfect Pet" and "Kiss the Void" quests! You have a chance to get the Legend-only Shadow Mazumi pet and 1 of 7 Betrayal Blades of Nulgath! 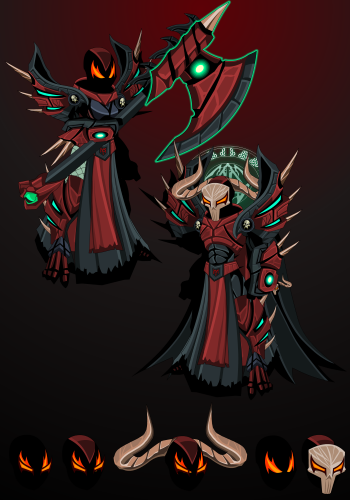 Note: the Time Lord of 2014 armor set and a number of Nulgath's other creations are NOT releasing tonight... but they WILL release next Friday. 50+ items were more than enough to pack into one weekend! IT'S A BOY! ...erm... GAMER! 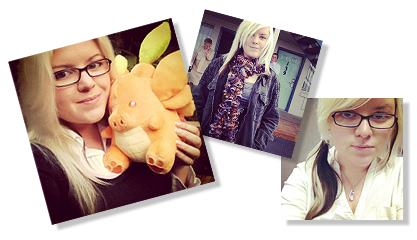 Introducing the newest member of our video gaming community... Ash! ...Aidan! ...maybe Valen? We have not officially chosen his name yet. 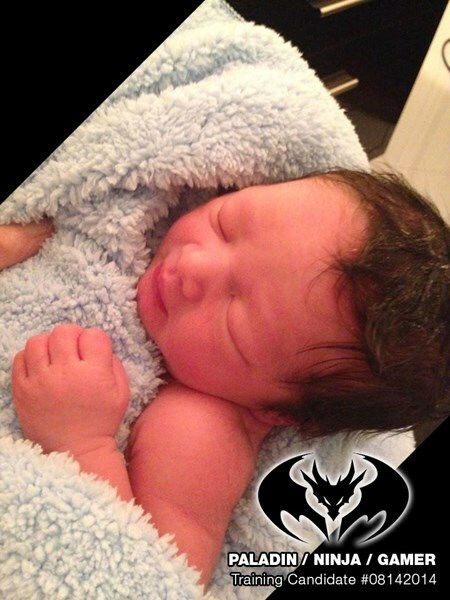 He was born in the bathroom tub of Castle Krieger at 5:39am on August 14, 2014. (For those of you doing the math- exactly 9 months and 2 weeks after the wedding.) The cute little undead slayer weighs in at 6 pounds 9 ounces and has WAY awesome hair. So. Much. Hair. He is healthy so we suspect all crying is due to his confusion over why he has been in this world several hours but not played any video games yet. I had the honor of catching the baby. Bringing it above water and watching him immediately take his first breath and spring into full life was a moment none of my words can explain. 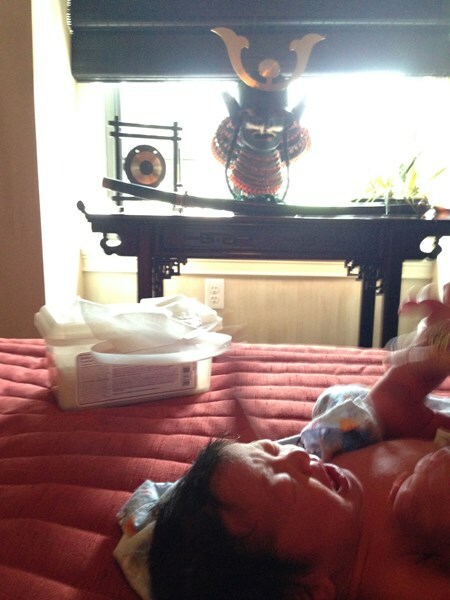 The midwife was amazing and the entire home birth went off without a hitch. Trinni and I are both anxious for the day you get to battle the evil undead alongside this little guy! --and grateful that he is going to be raised with you in his world. Stryche reported that lightning struck exploding a power box down the street at roughly the time the child was born. Cysero sent me this photo of a rainbow that he took with his phone - it was over Castle Krieger after the storm had ended and the baby was born. 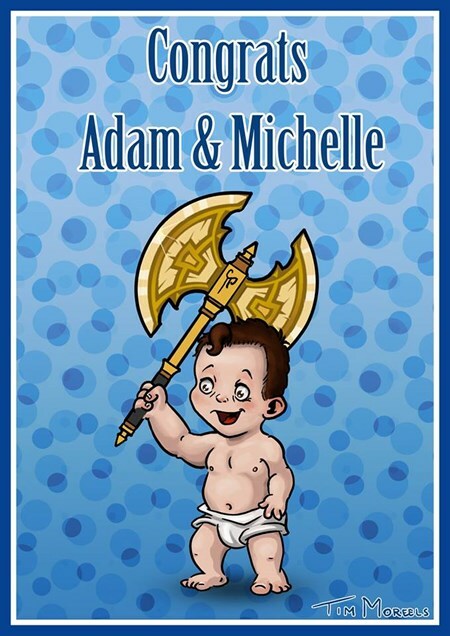 Rorath drew baby fan art! OMG! ADORABLE!!! Zazul says, "Now this release is live and kicking! ...and a real scream." 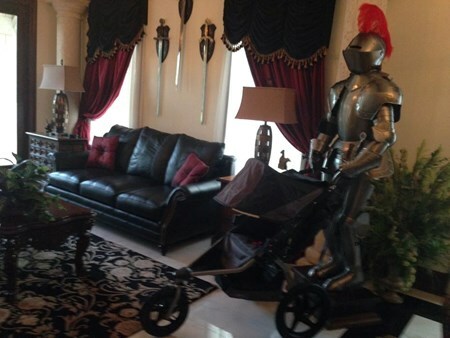 Castle Krieger (what everyone jokingly call my home because it is full of armor and swords and has a moat) is now full of baby things. Daimyo now sits outside the baby's room, vigilantly standing guard. P.S. I was shocked to find out that whole Stork thing was a lie... the baby was actually in Trinni's belly the whole time! ...and here I thought it was just all that ice cream she had been eating during the 9 months since the battle wedding. P.P.S. Thank you for allowing me to share the most important moment in my life with you. The final Chaos Fan Art winners announced! We have all witnessed the impressive power of Chaos. Hundreds and hundreds of heroes embraced the Chaos within, unleashing their artistic abilities in the Summer of Chaos Fan Art Contest. And now, the moment you have all been waiting for… is finally here…. It’s time to announce the Champion of Chaos Drakath Fan Art Winners! Even though I am an English major, no words in my vocabulary can describe the awesomeness that this Drakath masterpiece represents. 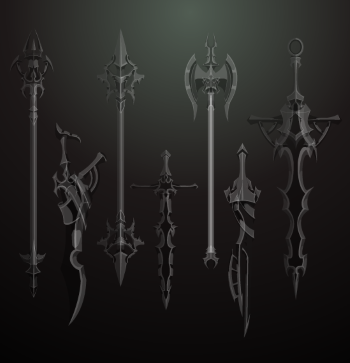 Fellow player Trizzzcentrino must have signed a deal with Drakath himself for being able to create such a chaotic work of art (a necessary sacrifice for sure!). 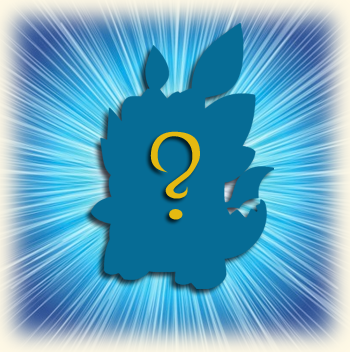 They shall be awarded with: 1,000 AdventureCoins, the exclusive color-custom Chaos Paintbrush + Chaos Artist Palette dual weapon set, the Art of Chaos character page badge, and his art as an in-game House Item (to be released at a future date)! Click here to see all the Champion of Chaos winners in the 2nd Place, 3rd Place, Runner Ups, and the Above and Beyond categories. Fantastic work everyone!! So much planned for the rest of 2014! The battles and events won't stop once the 13 Lords of Chaos Saga ends... we'll be moving onto the next major saga and preparing for all-new releases and classes! 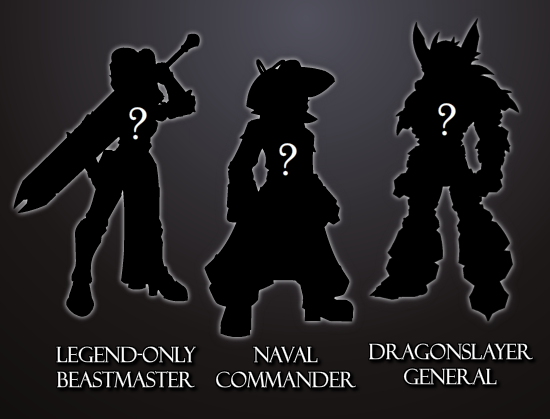 Here's a first look at our "Coming Soon Class Lineup" - Legend-only BeastMaster, seasonal rare Naval Commander, and Evolved DragonSlayer! What else would YOU like to see us add to the "coming soon" classes list? We've got votes for Evo DragonLord, Lycan Class, ArchFiend class, and many more! 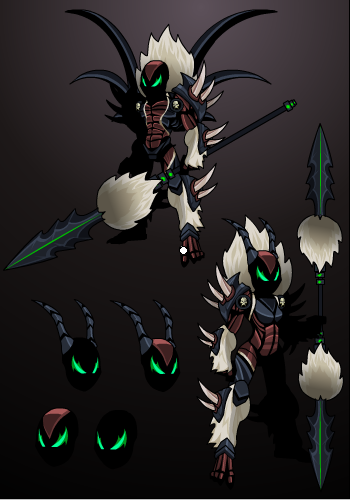 Coming this Friday to Nulgath's Shop and Zone! 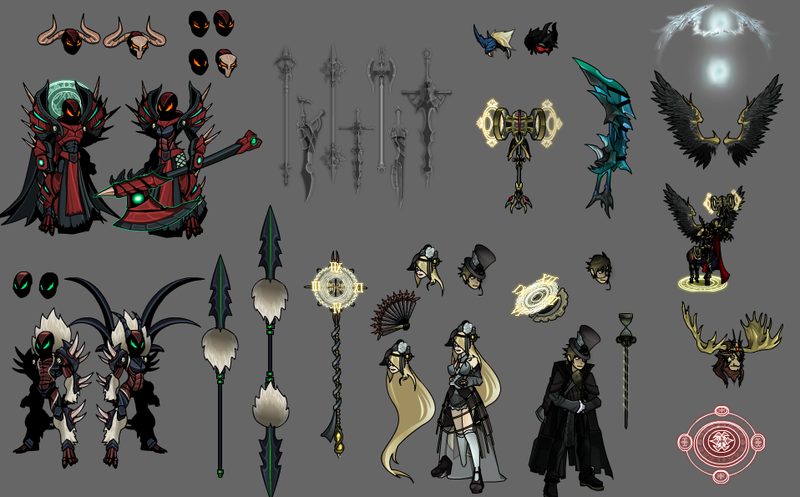 The first look at some of the newest gear coming to Nulgath's Rares shop and to the quests and merge shops in his Tercessuinotlim zone are here! 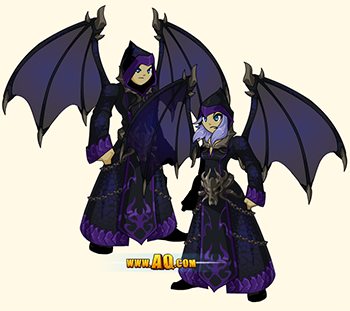 More details about what gear will be available in each shop and quest will be announced tomorrow, along with more previews! 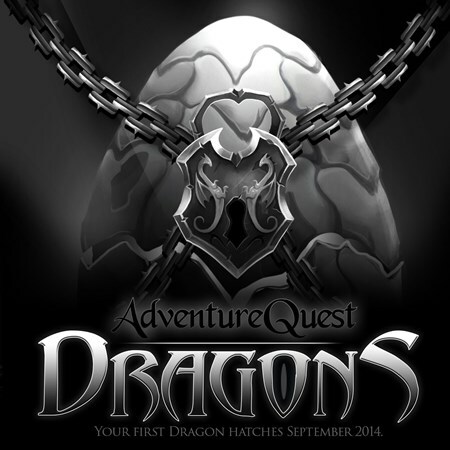 Newest Game Announced on Artix.com! 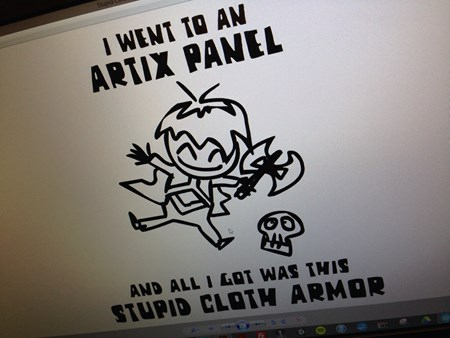 If you aren't following the newest AE news over on Artix.com, you are missing the coolest, craziest posts from the Paladin himself... filled with spoilers, previews, and ALL the insanity we can pack into one website! Below is an excerpt from Artix's post. 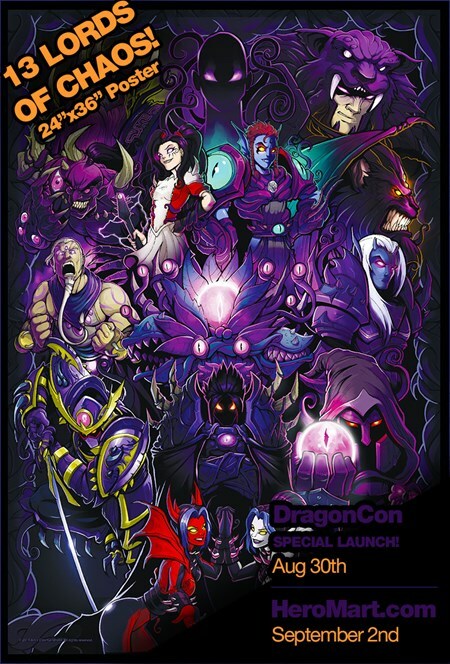 We are commemorating the epic finale of the "current" AdventureQuest Worlds storyline with this freaking incredible 13 Lords of Chaos Poster. 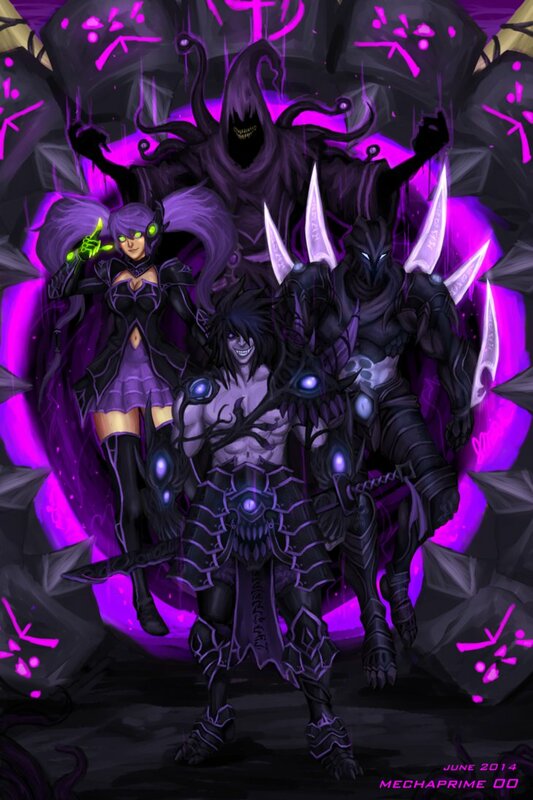 Drawn and painted by the collaboration of Diozz and Dage the Evil. It features all 13 Lords of Chaos AND they will be available for sale during our panel in the back of the room for $12. The entire team will sign these posters here at the lab before they are taken to DragonCon. This is means that anyone attending our panel at DragonCon will be able to buy these posters before ANYONE ELSE IN THE WORLD! I expect this to be our best panel ever. For the past several years, our panels have been the loudest, craziest, and most laugher filled (and sometimes dangerous-- thank you Brutalcorn) panels on the DragonCon gaming track. Perhaps it is because the other game studios do not show campy home movies or flood the room with ninjas... or sword wielding half-unicorns to fight random members of the audience. From Voltaire showing up and playing songs to George Lowe narrating live-action Twilly punting.... well, we have 3rd party testimony that our panels are "The Funnest!" And Cysero accidentally hit that particular kid in the head with a curve ball candy bar. Did I mention that we throw candy? Lots of candy. Candy Shotgun. This is true CHAOS! Fellow player Mechaprime 00 really knows what it means to be a Chaos Lord, and for that, we wish to award them with 1,000 AdventureCoins, the exclusive color-custom Chaos Paintbrush + Chaos Artist Palette dual weapon set, the Art of Chaos character page badge, and their art as an in-game House Item (to be released at a future date)! Please click here to see all the 13th Lord of Chaos winners in the 2 nd Place, 3rd Place, Runner Ups, and Above and Beyond categories. Prepare for chaos overload!